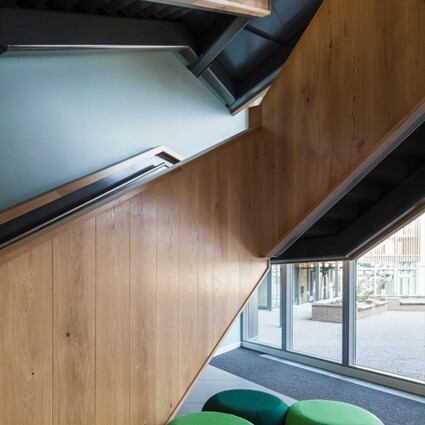 The £8.3m Enterprise Centre is a university based innovation and incubator centre that contains a range of flexible office spaces and support facilities as well as a public cafe and gallery. 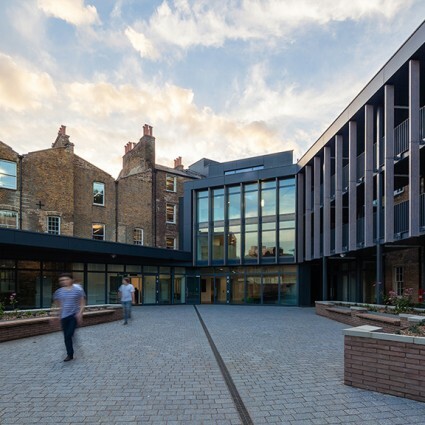 It is a place where entrepreneurs, many of them postgraduate or former LSBU students, can receive support and the space they need for their business ideas to flourish. 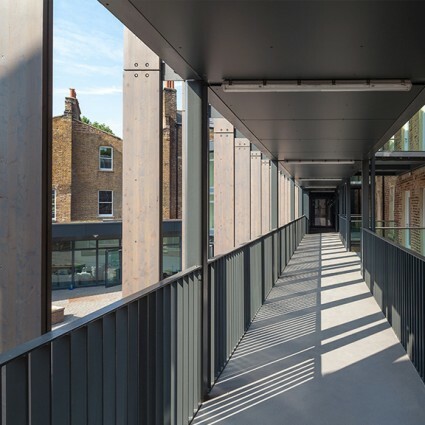 Located within seventeen Grade II listed Georgian terraces, the 2,900sqm centre has a unique identity and provides a gateway to the University quarter with permeable pedestrian links through the site to other parts of the campus. 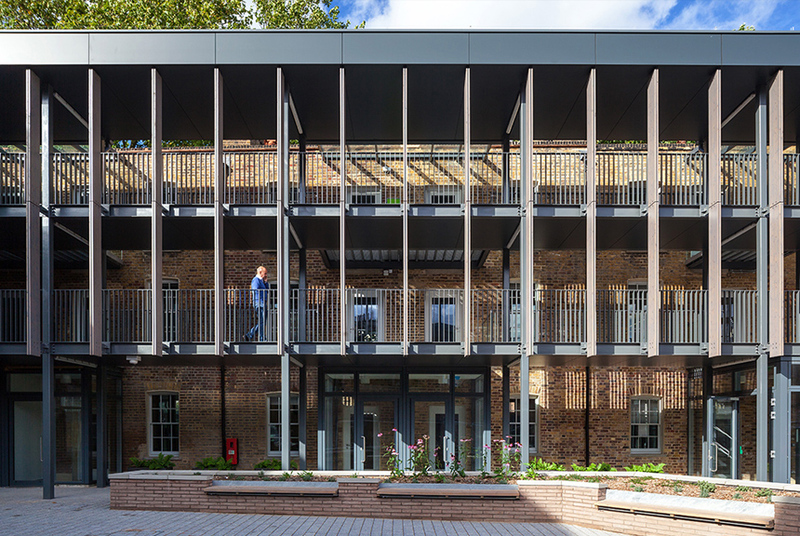 The project is featured in Resurrection, an HEDQF film which examines the re-use of old buildings in the Higher Education sector. 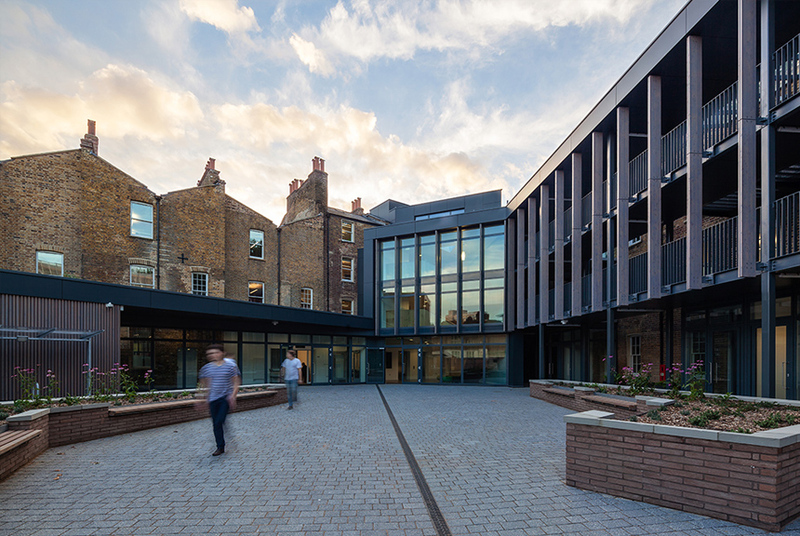 "The completed project has exceeded the University’s expectations. 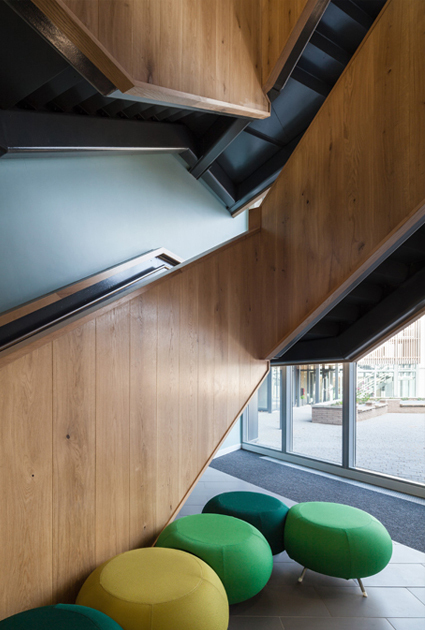 It was delivered on time, within budget and is very well liked by the tenants and the University’s Enterprise Team." 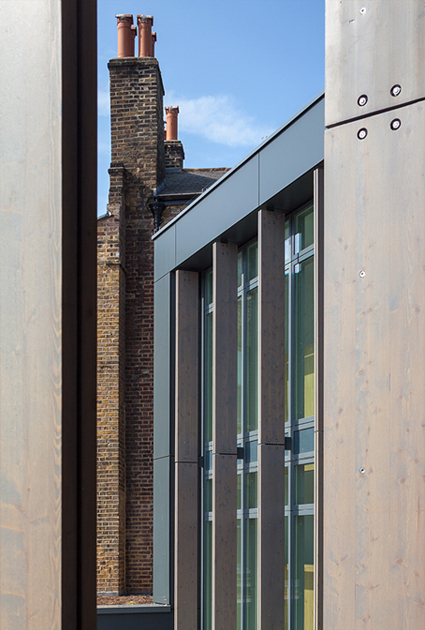 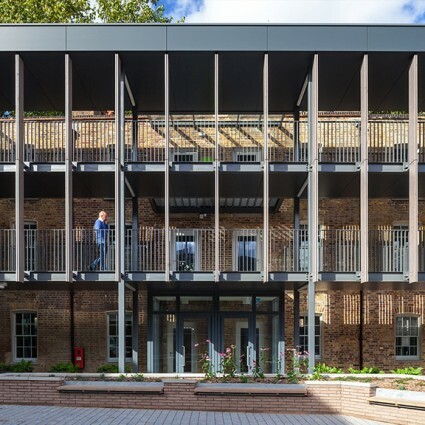 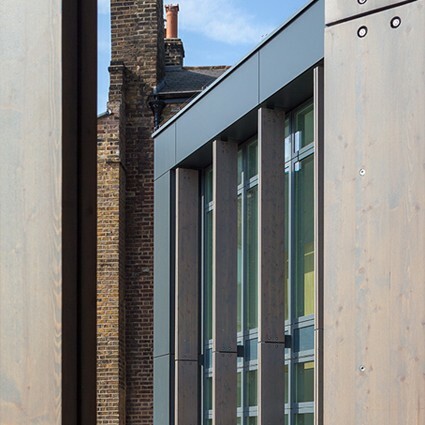 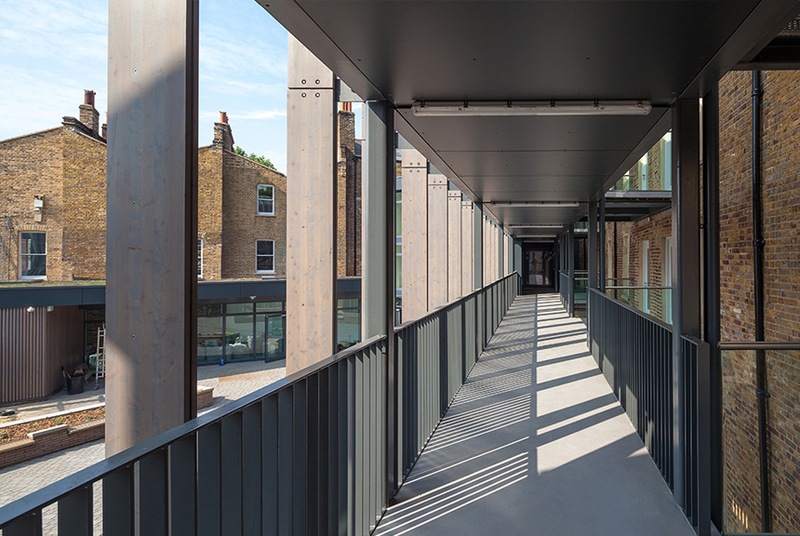 Awards:Winner of the RICS 2015 Award for Regeneration, Civic Trust Commendation 2014, New London Awards 2014 Commendation, Highly Commended for the AJ Retrofit Awards 2014, Shortlisted for the RIBA Awards 2014.